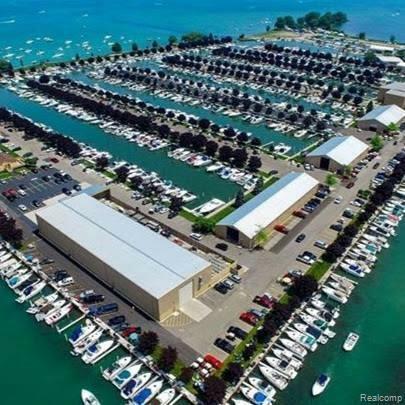 Beautiful Belle Maer Marina 30X20 boat well only a short boat ride to Lake St Clair. 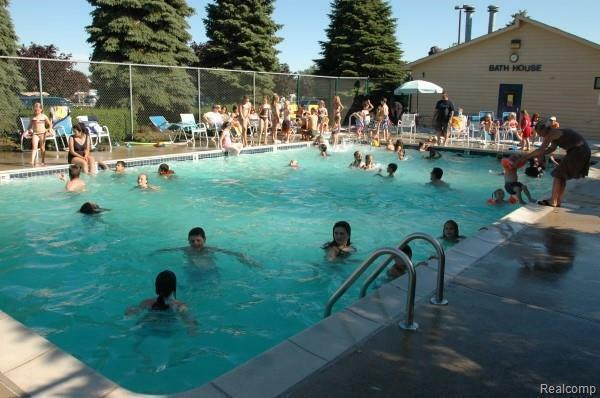 Large community heated pool, clubhouse, basketball and volleyball and fun activities to enjoy your summer! 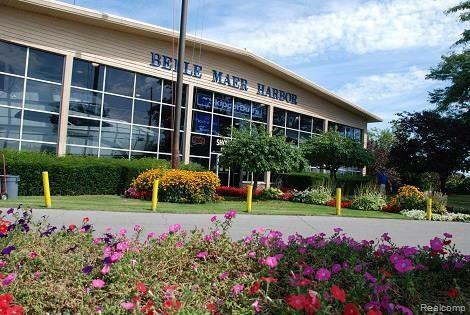 Belle Maer rate best Marina 2018 by Channel 4! Well can accommodate up to a 35' boat. Why rent a slip when you can own one! Great family fun with lots of activities! This wont last spring is here rev up your engines and grab this one before its gone!